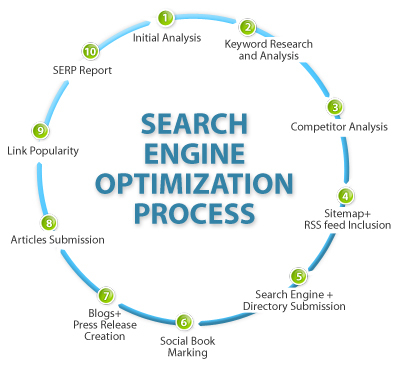 Search engine optimization (SEO) is very important for the success of any site or blog. A site which has been properly optimized using the right keywords will rank well in search engines, and will therefore be more visible to the target audience. However, if done incorrectly, your SEO efforts will be jeopardized. a specific geographical area, you might want to include your location in your keywords. For instance, if you have a wedding photography business in Las Vegas, one of your keywords could be ‘Las Vegas wedding photographer’. This will make it easier for people around that area to find you. Many people think that stuffing their blog content with keywords will enhance their search engine ranking. However, having too many keywords in your posts might result in your blog getting penalized by search engines. In addition, excess keywords make it difficult for readers to make sense out of your text. As a result, your ranking as well as the traffic to your blog is likely to drop significantly. Search engine spiders love to visit sites and blogs which contain new content. Therefore, updating your blog content frequently is very important for SEO. Take time to create new blog posts on a regular basis. When publishing posts on your blog, make sure the automatically-generated URL does not consist of random characters which don’t make sense. Your URLs should contain keywords which are relevant to the content of the page. This will make it easier for search engines to index your pages. For instance, instead of http://www.myblog.com/post4665, it would be advisable to have a URL such as http://www.myblog.com/most-popular-plugins. In an attempt to build as many backlinks as possible, many people end up buying links from sites which have labeled spam. Search engines are likely to penalize you for being linked to such bad neighbors. In addition, you need to ensure that the sites linking back to you are relevant to yours. For instance, if you own a pet store, a backlink from a real estate site might not be of much value. Many people who attempt to optimize their sites by themselves end up with poor results. It would be therefore advisable to hire an expert who can optimize your site in a professional manner. This will enhance your rankings and generate additional traffic. 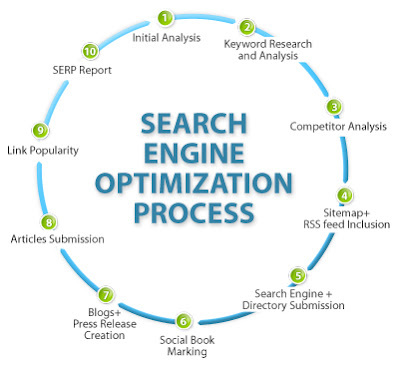 The SEO expert chosen should have several years of experience, as well as a proven track record in the industry.